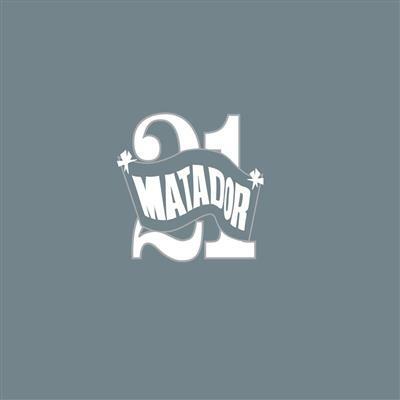 On September 28, on the eve of the label's 21st anniversary celebration in Las Vegas, the Matador at 21 box set lands in stores. The limited-edition box contains five CDs documenting the history of the label with remastered songs released from 1989 through 2010, and one CD of unreleased live recordings from the Matador 10th Anniversary concerts in New York City in 1999. These were recorded to multitrack via the Rolling Stones Mobile Truck and not mixed down until now.